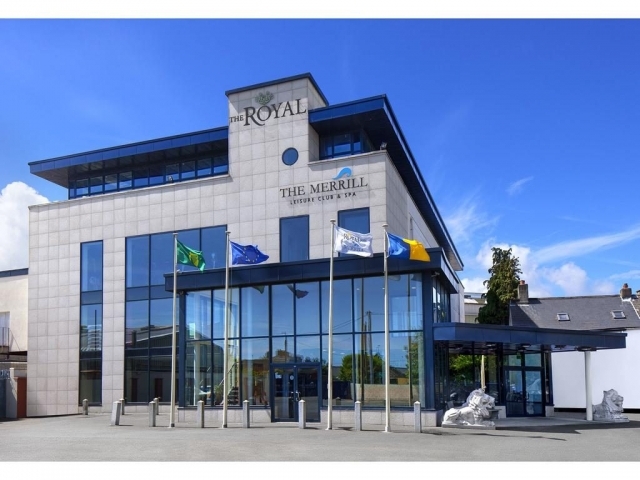 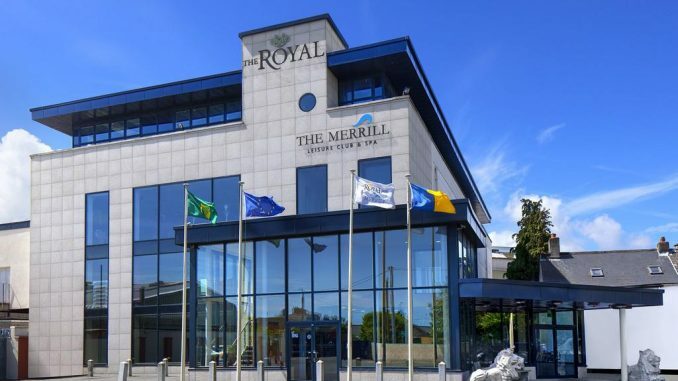 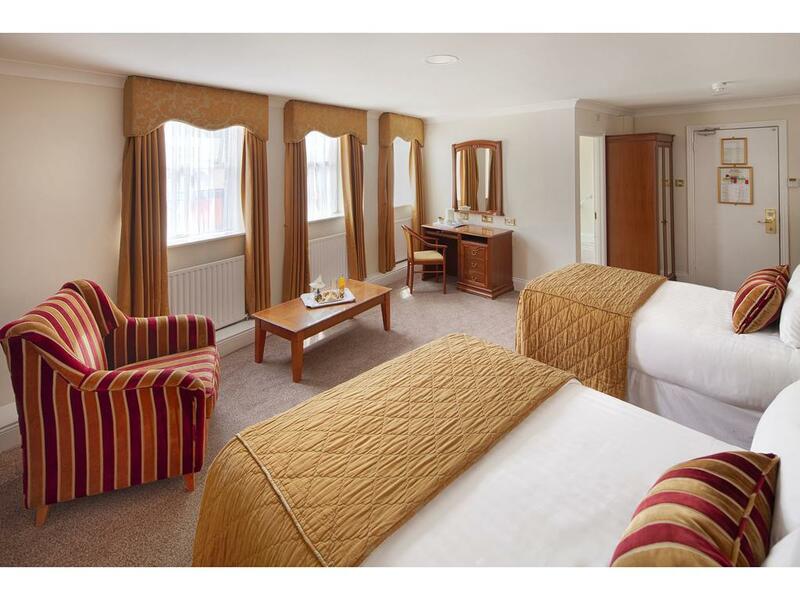 The Royal Hotel in Bray is a 3-star hotel only 25 minutes drive from Dublin city centre and just a 5-minute walk from Bray Seafront and the Dart (Rail) station. Guests have free access to the Leisure Club and fully equipped games room. 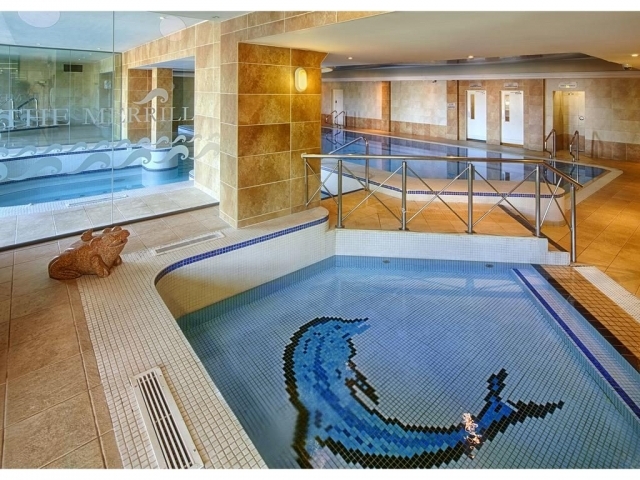 There is a supervised children’s camp making this hotel one of the most family friendly in the area. 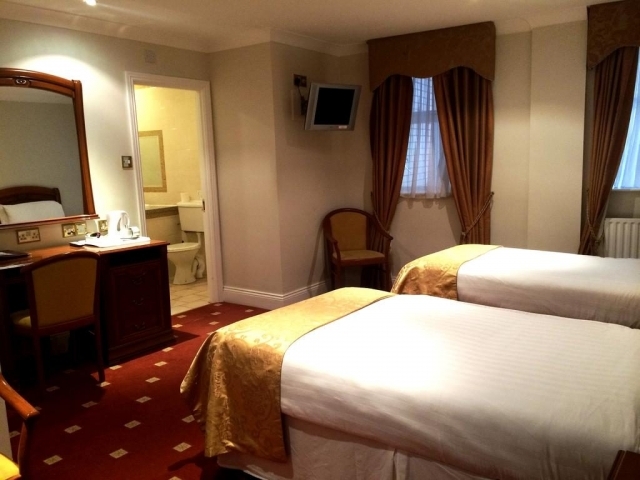 The hotel is located in the centre of Bray town close to all the shops, restaurants and pubs. 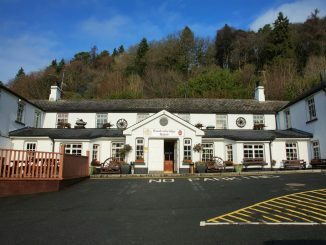 All rooms at this Bray hotel are ensuite and have plasma TV with children’s movies, and Tea/Coffee making facilities. 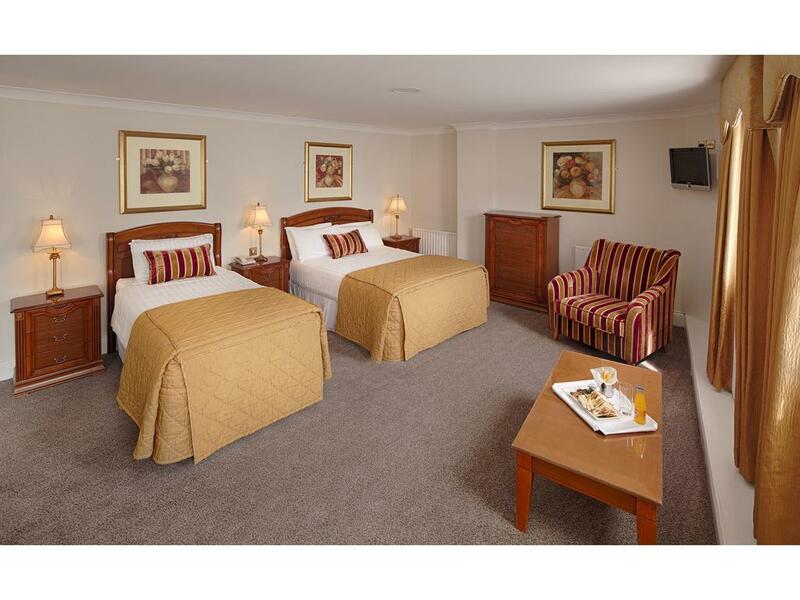 Family rooms and interconnecting rooms are available. 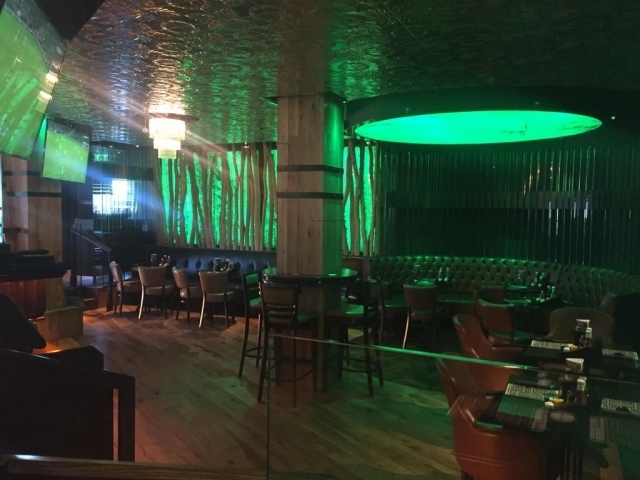 McGettigan’s Bray restaurant is an award-winning restaurant which offers a wide selection of good food and snacks. 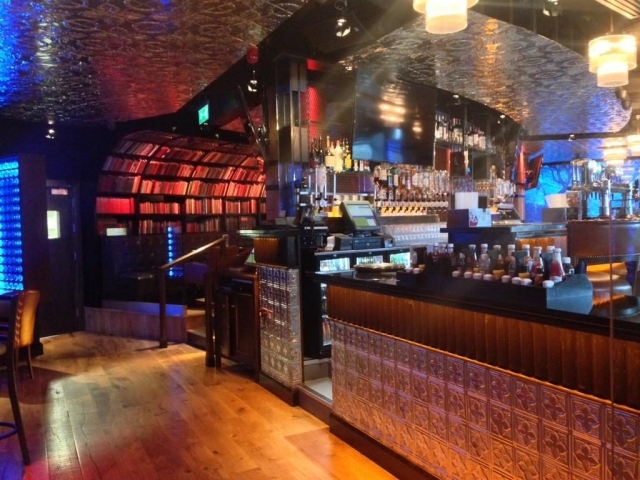 The well-stocked bar has a good variety of beers, wines and spirits and there is live entertainment on every weekend. 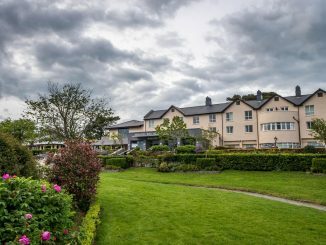 Within a short drive you can find all the visitor attractions of Wicklow including Powerscourt Waterfall & Gardens, Glendalough, Avoca, Killruddery House and Gardens and Wicklow Gaol. 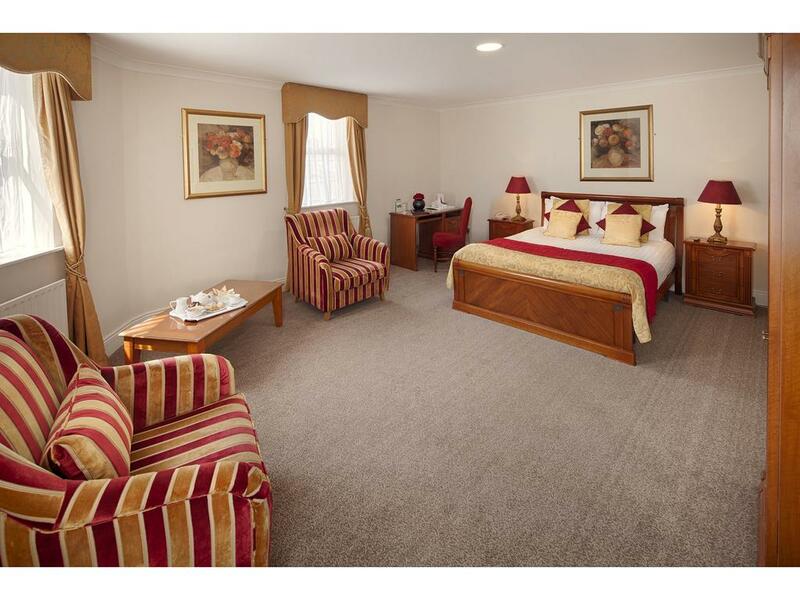 More useful information about Powerscourt can be found here. 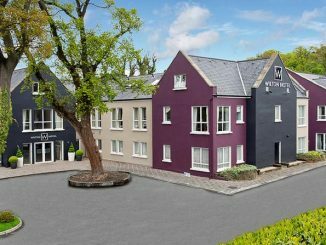 Woodenbridge Hotel and Lodge is a 3-star hotel situated in the vale of Avoca which is renowned as one of the most scenic locations in Ireland.